The show has taken so many turns that even comic fans can't predict what will happen next. Most of the characters appearing in the next season of "The Walking Dead" weren't there from the start, in fact, most of the members of the original group from Atlanta are dead. 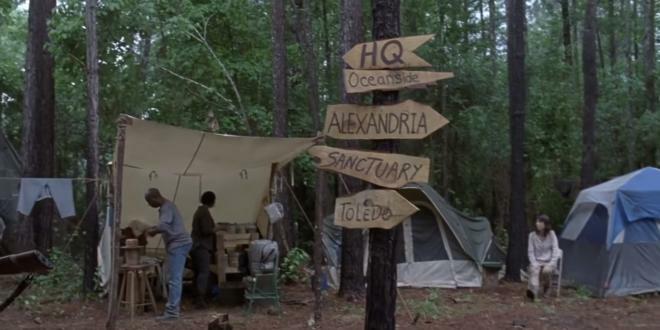 The trailer for the next season teases a new settlement from "Toledo." We're not sure if this is the same group from the comics know as "The Commonwealth," because they don't appear before the end of "The Whisperer" arc. 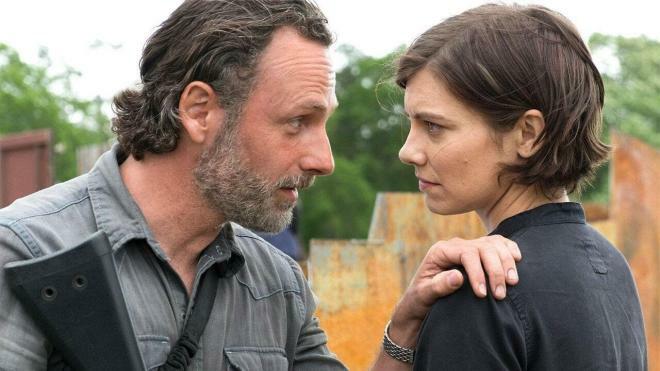 We all know that the show will never be the same when Rick Grimes (Andrew Lincoln) and Maggie Greene (Lauren Cohan) leave the show. Rick's departure from the series, be it open-ended or via death, is going to leave a void which will be impossible to fill. Because Daryl doesn't exist in the comics and Carol died way back in the series, the comics mainly focus on these two characters. We'll just have to see how good (or bad) does the show do when they depart from it.